Did you know that making compost at home doesn’t require too much time, money or space? It’s true! Sadly, many people refrain from making their own compost at home for these reasons, when these are no impediments at all! There are so many composting materials and composting methods available, that there’s sure to be a method that’s most convenient even for amateurs living in apartment buildings. Let's dive right in! Making compost at home isn't a tough task at all! Composting 101: How Can I Make My Own Compost? We all know that vegetable matter naturally decays with time. Composting just helps control and take advantage of this natural process. While practically any vegetable waste can be used in a compost pile, there are other compostable materials like paper and sawdust you can throw in. In fact, the best compost is made using three parts “brown materials”, and one part “green material”, and sufficient water. Paper products like cardboard, office paper, and toilet paper rolls. Shredding the paper first helps as it breaks down faster. It’s however not advised to compost glossy paper or paper with colored ink. Dry yard waste like pine needles, dry leaves, and small twigs. While hay is also compostable, it may have seeds which end up sprouting in the compost. Even small branches or twigs are not recommended as they need time to break down. Too much of pine needles, or black walnut tree leaves and twigs are also not advised as they are very acidic. Woody waste like clean sawdust, wood chips, and ashes. However, use them in limits because they are high in carbon. Kitchen wastes like fruit and vegetable peels, nutshells, eggshells (crushed), coffee grounds and compost tea bags (after removing staples). Do not add meat, fish scraps or bones as they attract pests. Even dairy products and oily foods are not good compost materials. Moist yard waste like stems flowers; green leaves and grass clippings that haven’t been treated with herbicide. Don’t use diseased plants and use only weeds that aren’t seeding because weed seeds will sprout. Some animal wastes like chicken, horse, rabbit and cow manure are safe for composting. They are perfect compost activators that quicken the composting process. However, pet manure should be avoided if you plan to use the compost for food crops as it can spread diseases. 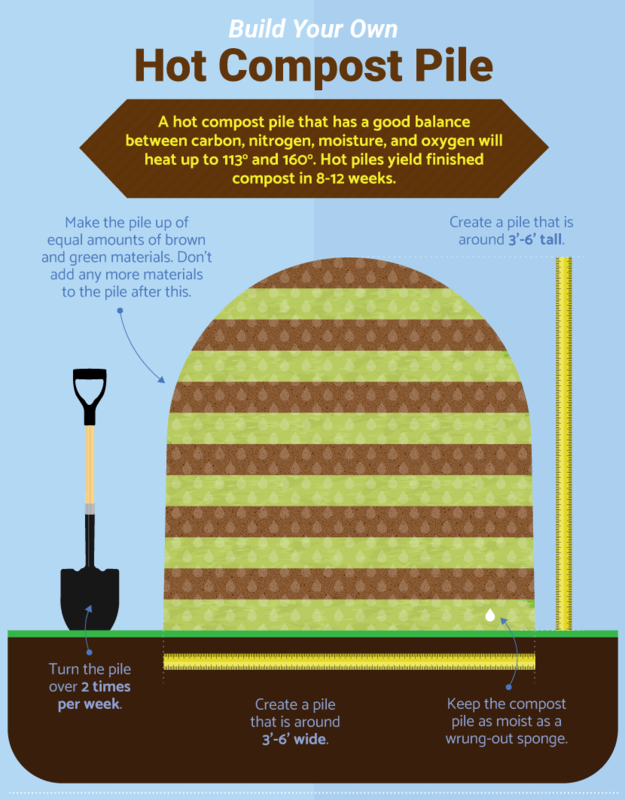 Cold composting is really simple to do. Just put and leave all your accumulated vegetable waste in a compost bin. Turning the pile once in a while can help quicken the process but isn’t necessary as the compost pile eventually breaks down. It’s, however, possible to speed up the cold composting method by adding lots of coarse material like crumpled newspaper or weeds to the compost pile. Spreading it evenly through the pile creates air pockets which aerate the pile so there’s no need to manually turn the pile. Though cold composting reduces your efforts by half, it takes time to produce the finished compost. So it’s ideal to use if you don’t want to exert yourself too much, and are willing to wait for a year or two for your compost. Hot composting is a rapid composting technique where you can make compost fertilizer in a few weeks. The pile is kept moist and stirred often for proper aeration. Bulking agents and energy minerals may be added to the compost to maintain an optimal temperature. 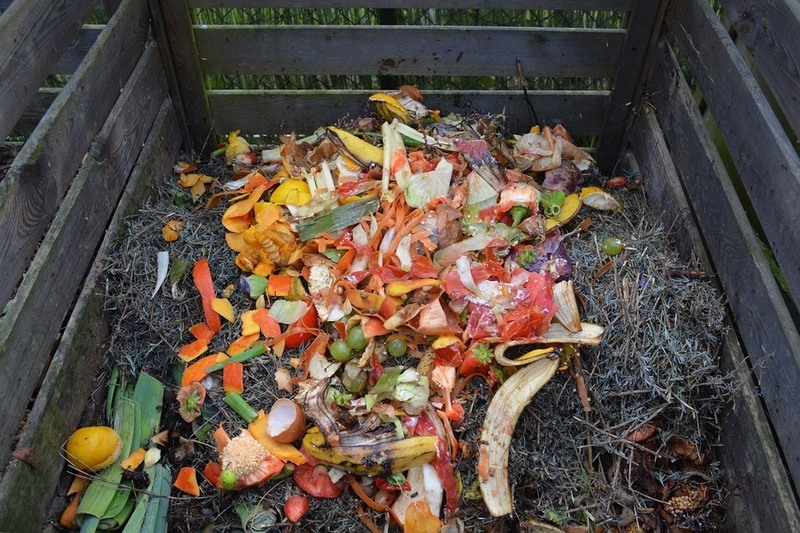 Hot composting is usually done in a system involving two or three bins or containers. You may also need containers for mixing and turning the compost, removable slats for harvesting purposes and large mesh pieces to protect piles. As hot composting attracts rodents, the pile should be covered with a lid for protection from rain and temperature fluctuations. There are various options for making a compost pile like using the help of compost bins, trenches, and piles. As the compost pile needs to be maintained with regular turning and water, you also require tools like pitchforks, shovels, water hoses with a spray head and a compost thermometer. Piling is easy and involves heaping up mixed organic materials and occasionally turning the pile using a pitchfork. You then wait for the deco potion process to go through and you get your compost. 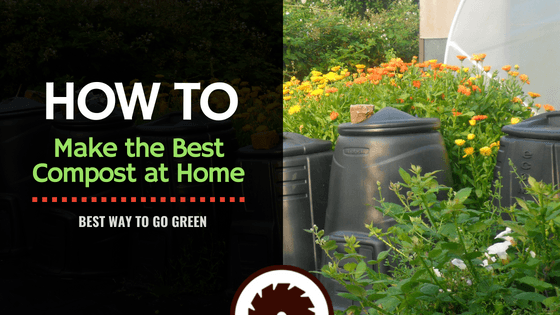 It’s so easy, which is why it’s considered to be the best composting method for beginners at home. It’s ideal for hot and cold compost but less desirable for urban areas unless you can camouflage the pile. Don’t build piles higher than 5 feet as they can collapse. You end up losing vital air pockets necessary for speeding up the composting process. In case of pit composting, you have to bury your waste in holes or trenches and wait for the organic materials to break down over about six months to give organic compost. This is ideal if you want your composting material hidden, and besides, the trench is ideal for your weeds. If the trench is deep enough, light doesn’t reach the weed seeds so they won’t re-sprout. However, harvesting is not easy in the trench. So it’s better to make your compost wherever you plan to eventually use the compost. 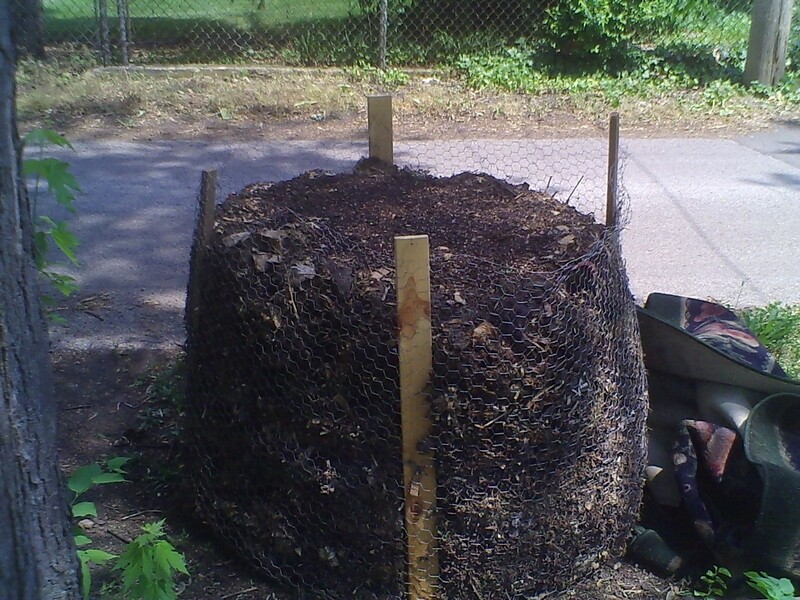 Though you don’t have to pay for this composting method, there’s the digging job involved. However there’s no turning required, and the trenches hold as much organic material as needed. Open bins are the most popular for both hot and cold composting. These bins use wire fencing or wood to create a neat and structured area for stockpiling organic material. circulates in the pile to speed up the decomposition process. Open bins are easily built and accommodate large volumes of waste. And if you have multiple bins, you can transfer materials from one bin to another for hot composting. 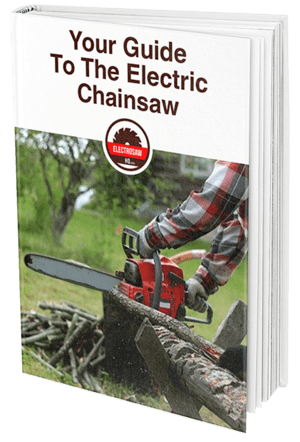 Costs vary where the least expensive are single units costing about $25 for materials like stakes and wire fencing, and the labor involved. There are expensive hot composting three-bin systems that cost about $500 to $2000, depending on whether you use recycled plastic, wood or lumber. However, they do take up lots of space. Open-top bins are made of wire mesh, strong plastic or wood with side ventilation holes. It costs $40-$200 and basically contains the plant material while it’s breaking down. You have to periodically open one side to turn the pile. As the bins have no bottom, compost materials tend to drop while lifting the bin. You can instead fork whatever is at the top to a new bin location and harvest whatever is decomposed at the bottom. They are completely closed and also called compost digesters. They cost between $100-$400 and are available in various sizes like a cone to multi-chambered units. It’s made of plastic and has a lid on top for adding waste, and a door at the bottom to remove ready compost. They are suitable for cold composting in urban and suburban locations. You need to add water to the pile to keep it moist as they are closed to keep out animals and water. And as the bin can’t be turned, it takes longer to break down, but with minimal efforts. It’s not suitable for hot composting as the lid makes it difficult to maintain the required temperature. These are metal or plastic barrels attached to a frame and are easily rotated by hand or a handle. They are closed and perfect for use in urban areas as the pile is kept out of sight. It has a hinged door for inserting waste and the pile is easily turned when you rotate the tumbler. The bin keeps out rain and animals and breaks waste at a reasonable rate. Tumblers are ideal for cold composting as it’s difficult maintaining the temperature for hot composting. And as the tumbler is attached to a frame without ground contact, you have to add some soil to the mix to help break down organic matter. However, you can’t add more waste to it once the tumbler is full and it’s difficult harvesting compost in tumblers. They are the most expensive compost bins costing $250-$500 but recommended for those who want a less labor-intensive method of making compost. This is the best composting method for winter, and for making compost in an apartment and other small homes without yards. It involves placing vegetable waste in an enclosed bin and adding worms called red wigglers to it. 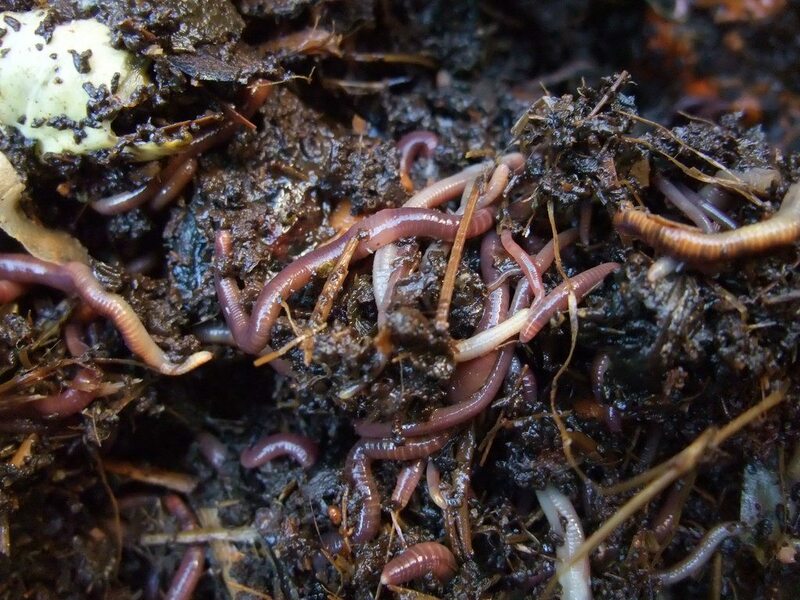 The worms digest the waste to form worm castings or vermicompost, a brown and efficient plant fertilizer. The best way to harvest the compost is by moving the contents to a side of the bin and adding fresh and moist bedding material and fresh food waste to the empty side. Worms automatically migrate to the fresh bedding over a few weeks and you can harvest the worm-free finished compost. The worm bin has to be opaque and 8 to 14 inches deep with a tight-fitting lid and ventilation holes. You can use a plastic storage bin or a wooden bin, and keep it indoors or at normal temperatures. Worm bedding can be anything like shredded paper, sawdust, coconut fiber, dry leaves or finished compost. But soak it first in water and then wring so that it’s like a damp sponge. Then fluff and place in the bin. Mix a fist of plain dirt to it when the bin is about half-full. You can’t use any worms for vermicomposting; use only red wigglers which are available online or garden supply catalogs. While your home bin needs a pound of them costing about $20, you can buy a complete vermicomposting setup for $100. It contains worms and multiple stacking trays. You need vegetable matter for feeding worms. It can be any vegetable waste, coffee grounds, moist bread or tea bags. However do not use meat, bones, fish, greasy foods, citrus fruits or peels or dairy products. cover with about two inches of bedding and add more only after the worms consume it. 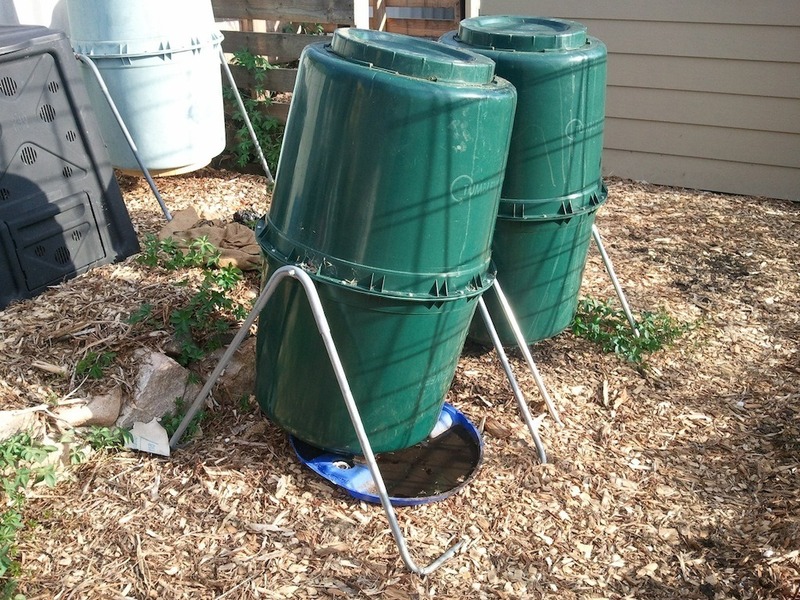 Generally, worm compost bins need three to six months to produce compost. It’s not necessary to spend hundreds for a fancy composting system. If you are on a budget, there are many simple home systems you can make rather cheaply. You can build a basic DIY compost bin like enclosing your compost pile in chicken wire, a simple wood box, perforated plastic sheeting or build one using shipping pallets. 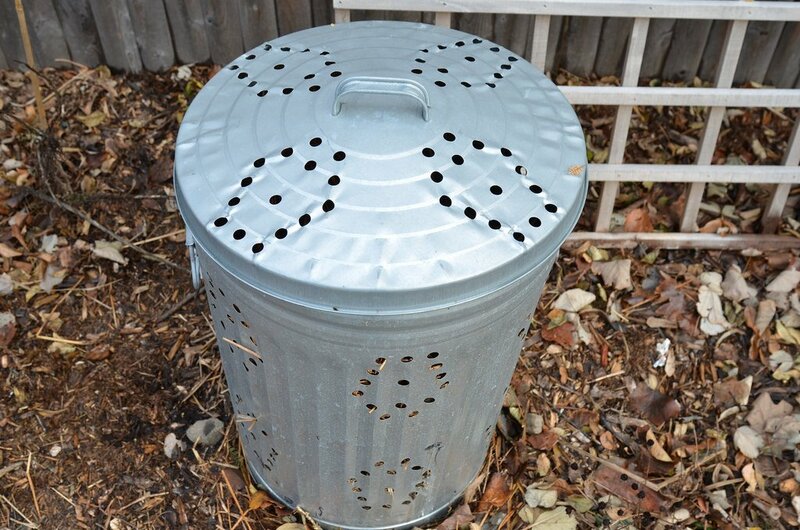 The cheapest option to make a DIY small compost bin is by drilling holes in the sides of a heavy-duty, cylindrical garbage can. You can close its lid, and turn the can to its side, and roll it back and forth to tumble the compost. There are various problems you come across while making compost at home. But it’s nothing to worry about as most problems are easily fixed. As fruit and vegetable kitchen waste attract pests like flying insects like fruit flies, covering the food scraps with grass clippings helps. However, you need a closed compost bin to ward off large animals like raccoons. One of the main reasons people refraining from making compost at home is its odor. 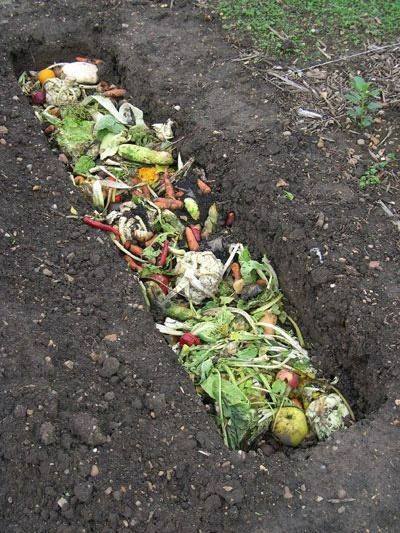 It doesn’t really smell bad if you don’t add meat or bones to the compost, and if food scraps are buried. If you get an ammonia smell, it’s because of too much green material so add some coarse brown materials. And a rotten egg smell is because of too much moisture or insufficient air which can be solved by adding coarse brown material and tossing the pile. Sometimes wet materials like leaves tend to stick or clump together in mats which prevent the pile from breaking down evenly. This can be solved by adding them in small quantities and breaking them using a pitchfork and mixing thoroughly. Exposed compost piles can get waterlogged to leave you with a soggy and useless mess in spring. Covering the pile solves the problem. But if it’s already soaked, turn the pile and add lots of fine brown material that quickly breaks down like straw, shredded leaves, and peat moss. If the pile takes a long time to produce useful compost, then it may be because the pile is too small. the problem is resolved by adding more material or turning it if it’s compressed. add more of green materials like vegetable scraps, animal manure or grass clippings. Home-made compost is useful as soil fertilizers to enrich the soil by retaining moisture and airing it. It also adds nutrients to the soil for healthy root development and can even suppress pests and plant diseases. Once you start making compost at home your garden will be free from dangerous chemicals found in commercial compost. Most of them contain some herbicides that can kill your plants. Compost encourages the production of helpful bacteria and fungi essential for breaking down organic matter to create nutrient-dense humus. The most important benefit of composting is that it reduces your household waste. You can even save money if your town charges for picking up household trash. When you make compost from kitchen scraps, your organic waste, and consequently collection charges are reduced by as much as 30%. 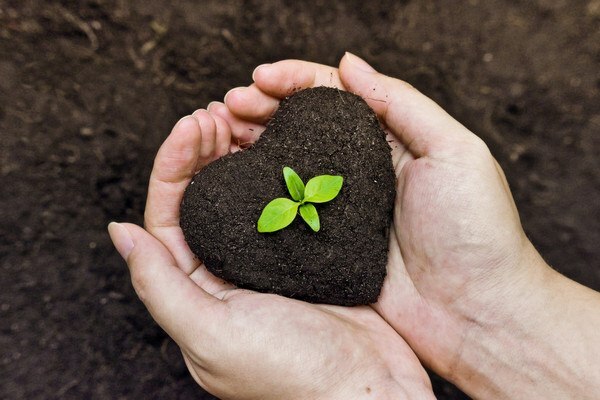 By making compost at home you actually help the planet as its eco-friendly in more ways than one. Your household waste is reduced, which means that landfills end up smaller. Besides, vegetable matter in a landfill produces methane, a powerful greenhouse gas. Waste that decays during composting produces lots less methane which in turn helps fight global warming by lowering your carbon footprint. And as you make and use your own fertilizers, you don’t need chemical fertilizers for gardening which otherwise pollutes water and kills fish. While there is no best composting system to use, the ideal one can have an enclosed composter with semi-permanent bins to transfer to places where you plant new beds. The temporary bins can be used for leaves or other seasonal materials or you can have everything including a worm bin. 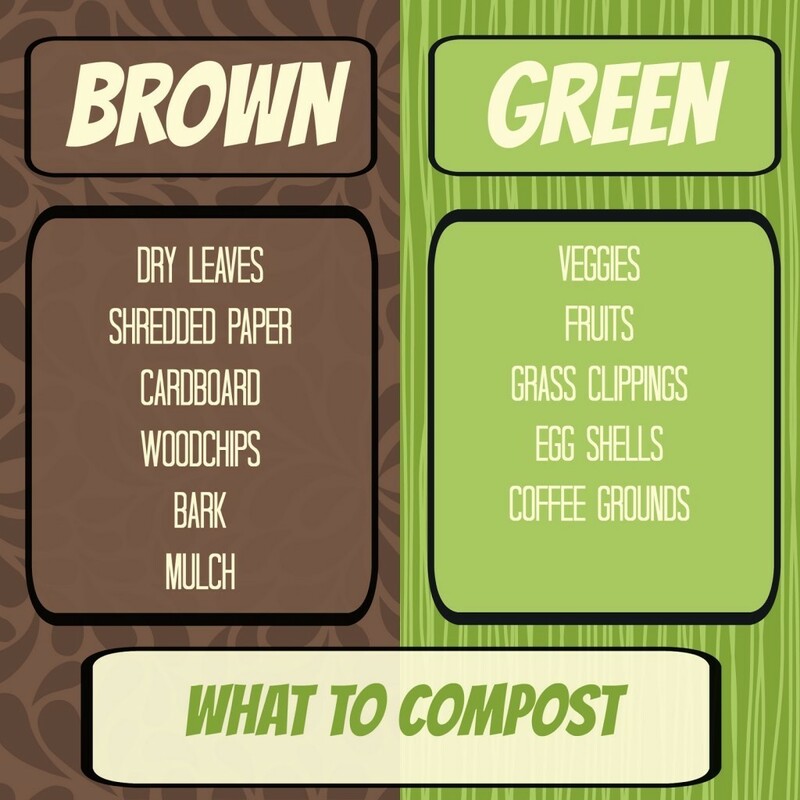 You have to decide how to make the best compost at home based on your home’s waste disposal and composting needs. With practice, you will soon discover the best method and system to incorporate to suit your home and garden waste composting needs.